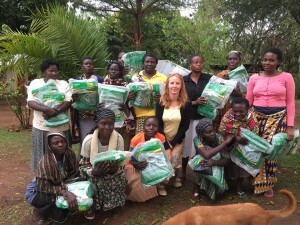 100 packs of REUSABLE Sanitary pads for girls at Segere High School, enabling them to continue their education. 60 more mosquito nets to keep people safe from malaria. Permaculture Design Certificate (PDC) Training for 4 villagers so that they can teach the community to increase food security and sustainability. 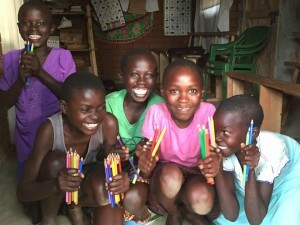 A laptop, story books, textbooks, pencils, pens and more for the community learning library. Materials and financial support for the sewing group to develop a sustainable business and train disadvantaged women in sewing skills that will empower them and their families. Village visits from 2 families from Australia creating bridging cultures and creating friendships for life. 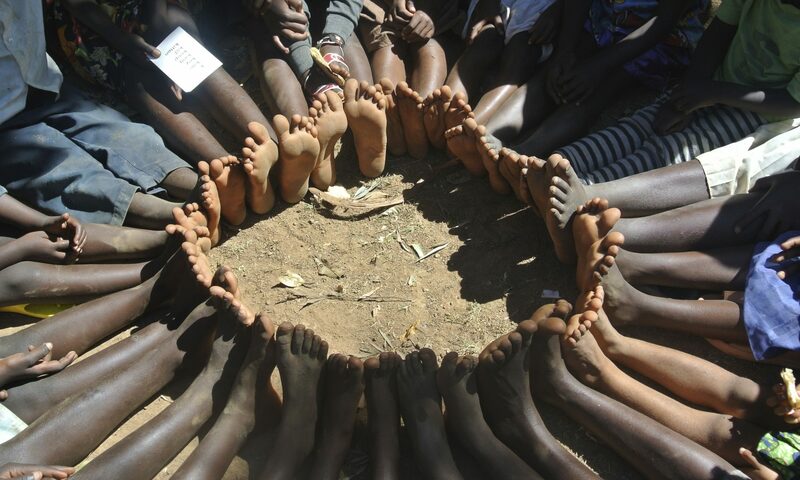 From the depths of my heart I thank everyone who has supported these positive change in Kenya.